Petaluma is founded by visionary founder Brian Croser whose concept was to select the best region with the best suited variety for the production of high quality wines. 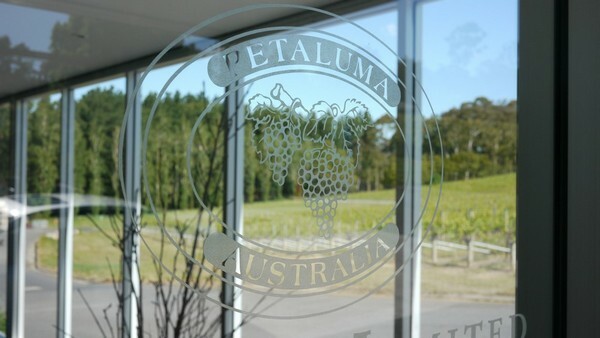 Petaluma started from Adelaide Hill’s Piccadilly Valley for Chardonnay, then Coonawarra for Cabernet Sauvignon and Merlot, Claire Valley for Riesling and Adelaide Hill’s Mount Barker for Shiraz and Viognier. Andrew Hardy is leading the winemaking team, lots of effort go into making sure the work in the vineyard and winery follow sustainable practices to minimize impact to the environment. 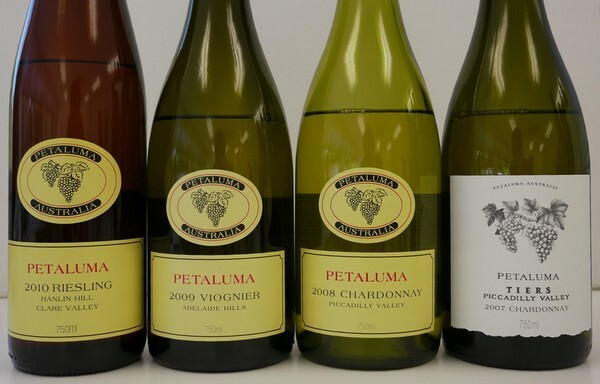 Piccadilly Valley in Adelaide Hills is the coolest winegrowing region in South Australia and is capable of making stylish wines from the Chardonnay grape with plenty of natural acidity. 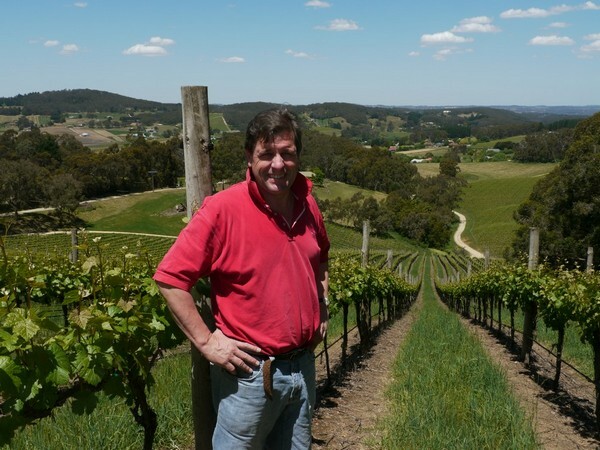 Such cool climate allows Adelaide Hills to make fine whites as well as sparkling wines. 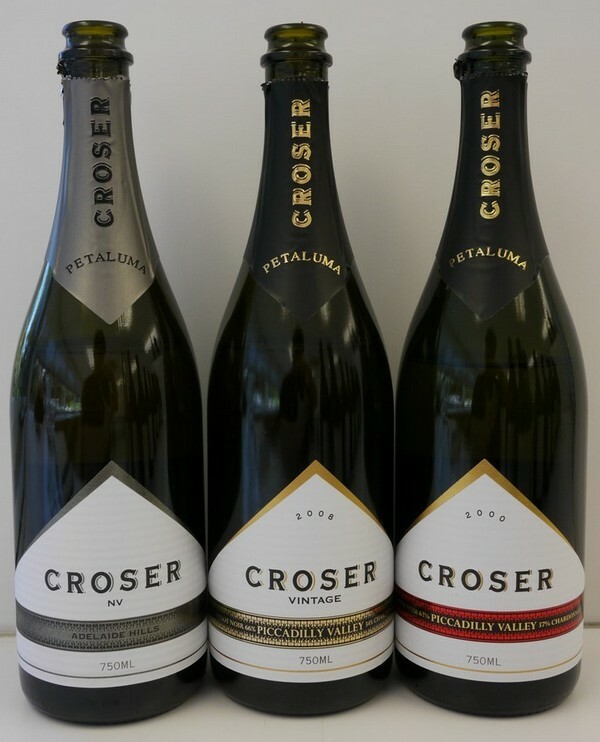 Petaluma Croser Non Vintage Sparkling wines are fresh, fruity and well structure with the vintage sparkling capable of further aging and could well surprise most Champagne drinkers. Hanlin Hill Clare Valley Riesling is full of floral and blossom notes and plenty of acidity and minerality as benefited from the slate soil. Petaluma famous Chardonnay has the perfect combination of fruit, acid, weight and texture and will pair well with many dishes. like The terra rosa red clay soil at Coonawarra is most suited for Cabernet Sauvignon while the slate soil at Clare Valley is most suited for Riesling. Petaluma also makes a nice range of reds, the Adelaide Hills Shiraz is spicy and lifted, Coonawarra Merlot being ripe and supple and the Coonawarra Cabernet Merlot is perfume, plush and structured. With the wide offerings from this outstanding establishment, one will surely fine a region or a grape that they will enjoy.